If you had a million... which sister would you pick to spend it with? 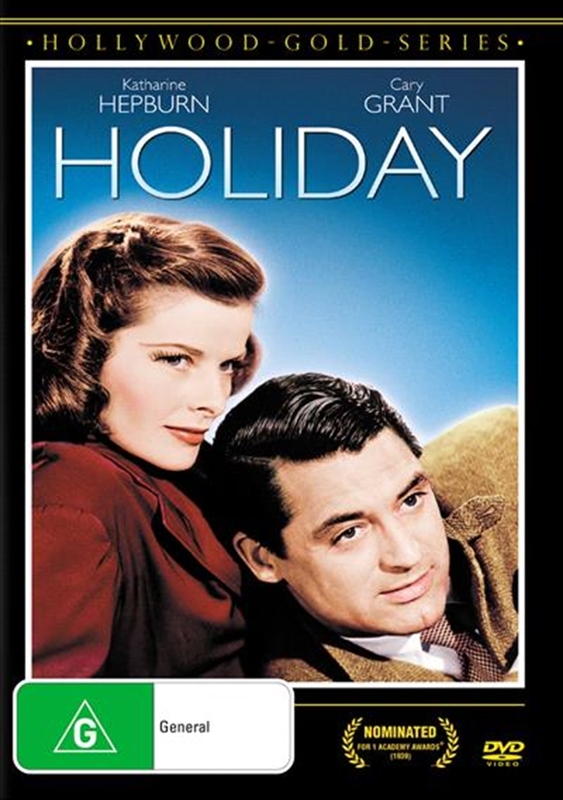 Johnny Case (Cary Grant), a free-thinking financier, has finally found the girl of his dreams -- Julia Seton (Doris Nolan), the spoiled daughter of a socially prominent millionaire -- and she's agreed to marry him! But when Johnny plans a holiday for the two to enjoy life while they are still young, his fiance has other plans - she wants Johnny to work in her father's bank! As he tries to decide whether to follow his head or his heart, Johnny can rely on at least one Seton in his corner. She's Linda Seton (Katherine Hepburn), the down-to-earth younger sister of his soon-to-be-wife, and she likes Johnny just the way he is.